February 14, 2018 Newsletter – How Do We Love You? Let’s Count! You are here: Home / Newsletters / February 14, 2018 Newsletter – How Do We Love You? Let’s Count! We LOVE you! The casual encounters we enjoy each day at the store with customers, both adult and kid, have led to warm relationships through the years. The Learning Tree is our ultimate social networking center! We LOVE our community! You are our friends and neighbors. We are proud and happy to donate to hundreds of local children’s organizations, schools and community projects every year. 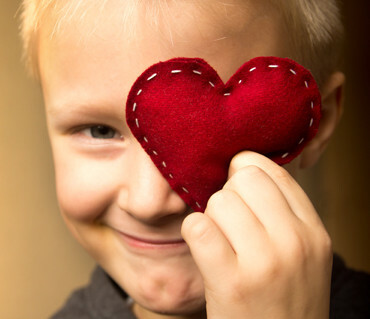 We love helping our local kids and families! We LOVE providing quality toys, games and books for kids, so they can grow up to be the best they can be! Play matters- it’s a vital part of child development and supports the path to important physical, cognitive, social and emotional milestones. We LOVE playing games and having fun! We’re not kidding- in our monthly staff meetings we pull out new games and toys to play with and share all that delight us. Heck we even have staff game nights! We LOVE our passionate staff! We like to call them “Toy Experts”! They inspire us and devote themselves to knowing our toys, knowing YOU, our customers, and they LOVE to play! We LOVE our Learning Tree connections! Our toy makers, our reps and our fellow toy store owners are a group of caring, creative people who want to make a difference in the world one kid at a time. What a wonderful bunch to call our friends! We LOVE to be challenged! Stumped for ideas? Have a child with a particular interest? It makes us feel good when you rely on us. Your special need becomes our project. We’ll try our best to find the source for a new or interesting toy, game or book that might be just what you’re looking for. We LOVE getting compliments from YOU! Every time we hear someone say “I just love the Learning Tree” we feel warm all over! We pledge to do our best to be your neighborhood toy store. We LOVE the idea that our local business helps to strengthen our local economy! Each dollar you spend at independent businesses returns 3 times more money to our local economy than one spent at a chain (almost 50 times more than buying from an online mega-retailer) — a benefit we all can bank on! Of course, our small business creates jobs right here in the toy shop but in addition we use local printers, sign makers, window cleaners, bankers and attorneys for our business needs- all local! We LOVE the choice we bring to you! We bring our distinct character and unique stores to our community. We are in your neighborhood.and help shape the character of the places you shop, eat and spend your time. We love delighting you with a personal, interesting experience! 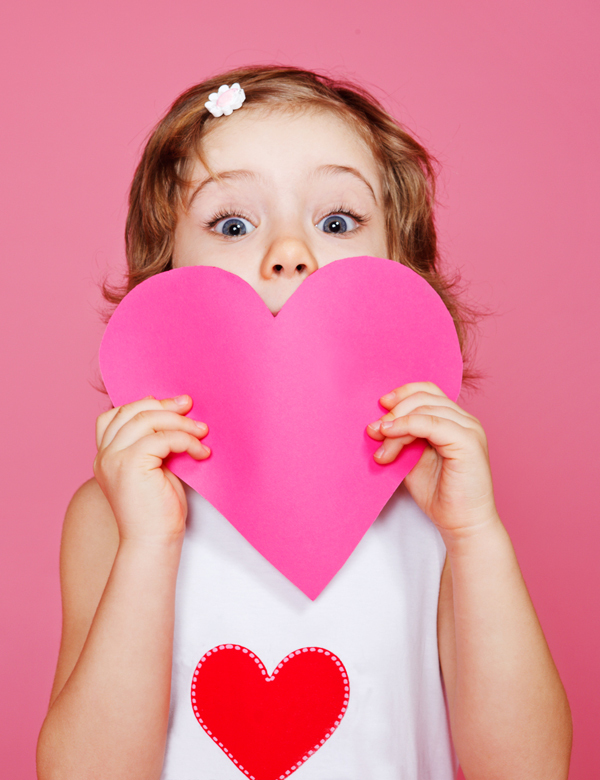 Happy Valentine’s Day to all of you from all of us…love you…and love what we do for you! 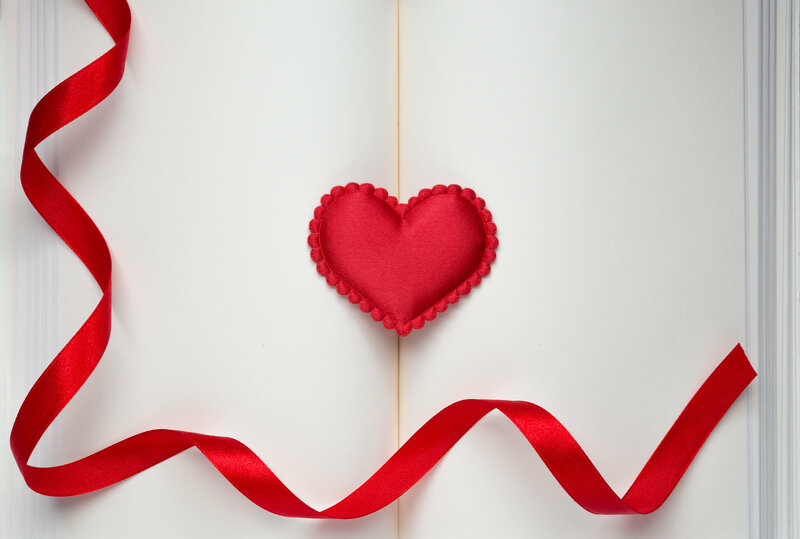 Wednesday Feb. 14th, 10:30am, Park Place: Special Valentine Storytime – Miss Elisa will put her heart into Valentine stories, special treats, and hugs and kisses activities to make this an extra special Storytime! We’d love for you to join us!